Airacobras in the markings of five air forces that used the Bell fighter during World War II. P-39N 42-9377 of the 4 Stormo, Italian Co-Belligerent Air Force in Yugoslavia, 1944. 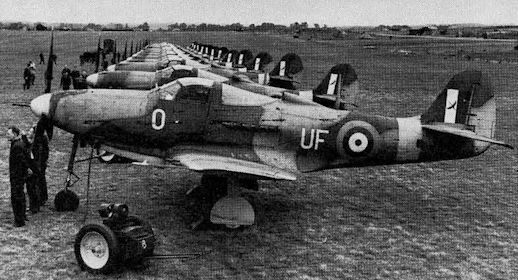 The thirteen Airacobra Is of No 601 Squadron were displayed to the press at Duxford in October 1941 - after the aircraft had been withdrawn from operations because of problems with the compass, armament and generally low serviceability. Flame damping exhausts had been fitted at this stage. 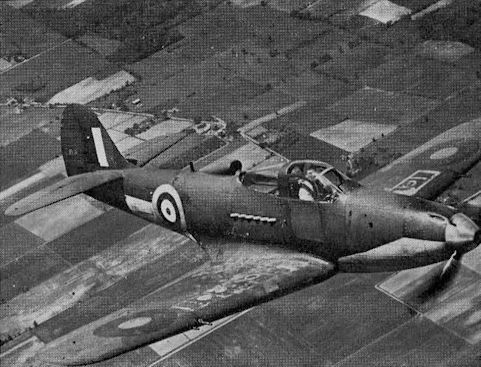 Despite its deficiencies as a fighting machine, the Airacobra was pleasant to fly and was regarded by most British pilots as an advanced type with its tricycle undercarriage and other “modern" features. 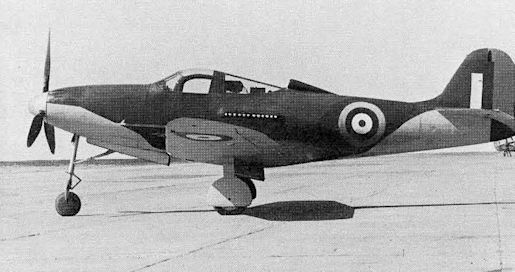 An early British Airacobra (believed to be AH579, the tenth aircraft) prior to delivery. The 20-mm nose cannon is not fitted, and the rather unusual arrangement of the camouflage scheme is noteworthy. The fourth British Airacobra, AH573, was used briefly for handling and performance trials at the A & AEE, Boscombe Down, but crashed before the tests were complete. Unlike the earlier examples, this aircraft had divided stubs on each of the six exhaust pipes. View of the P-39C DS173, the first Airacobra to arrive in Britain. 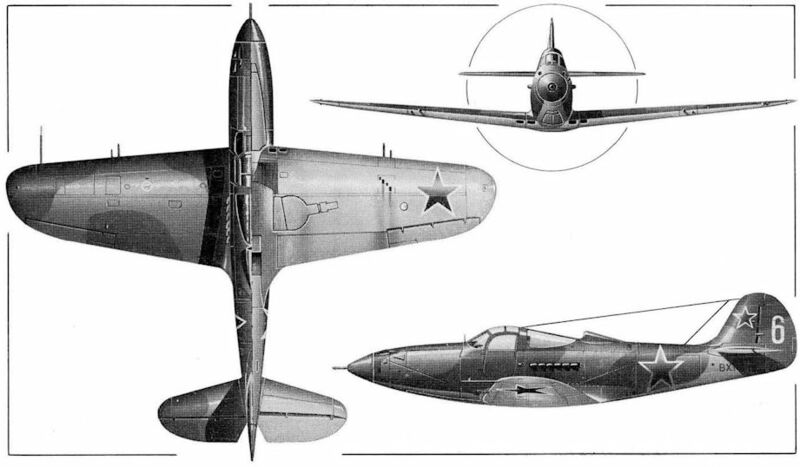 This was one of three P-39Cs supplied under Lend-Lease arrangements; the four machine guns in the nose and lack of wing guns distinguish this variant from the British Airacobras. 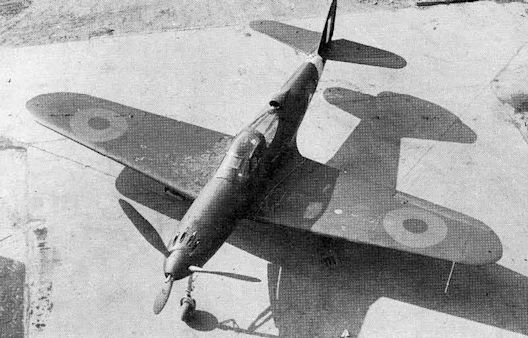 The second Airacobra I, AH571, showing the modified rudder and a fairing round the exhaust stubs. 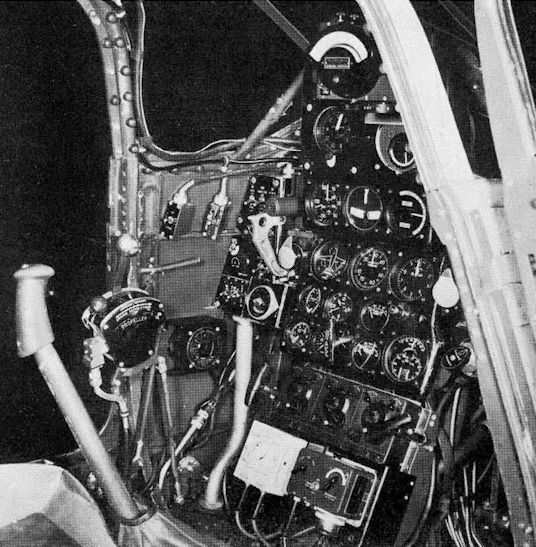 Although ordered in large numbers the Airacobra was not an operational success in R.A.F. service. This picture shows DS173, possibly a prototype. 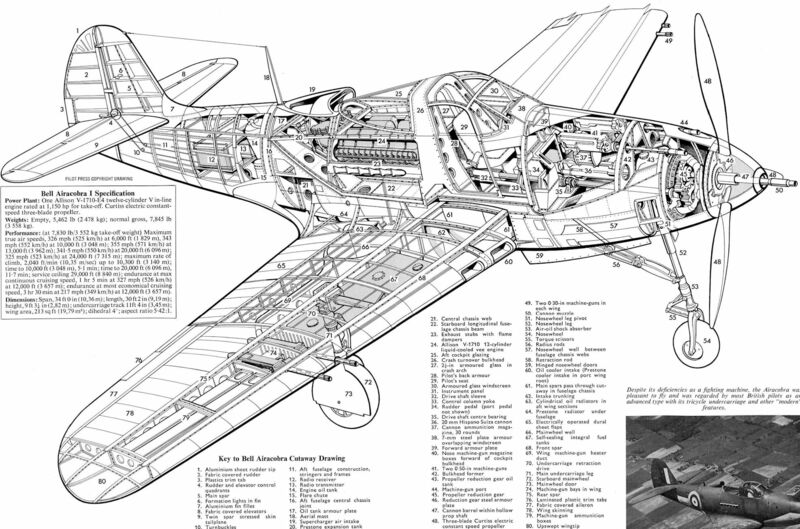 This illustration shows the cockpit of the XP-39E, an experimental version of the Airacobra, but the layout of the instruments is similar to that of the British Airacobras. Over 250 of the British Airacobras, including some of those that had served with No 601 Squadron, were shipped on to Russia from the UK, and eventually gave satisfactory service in the ground attack role.